This diet is meant for people with severe diarrhea-predominant IBS. Follow it for five to seven days to determine what foods are triggering your IBS. My Extreme Elimination Diet avoids all common IBS trigger foods. 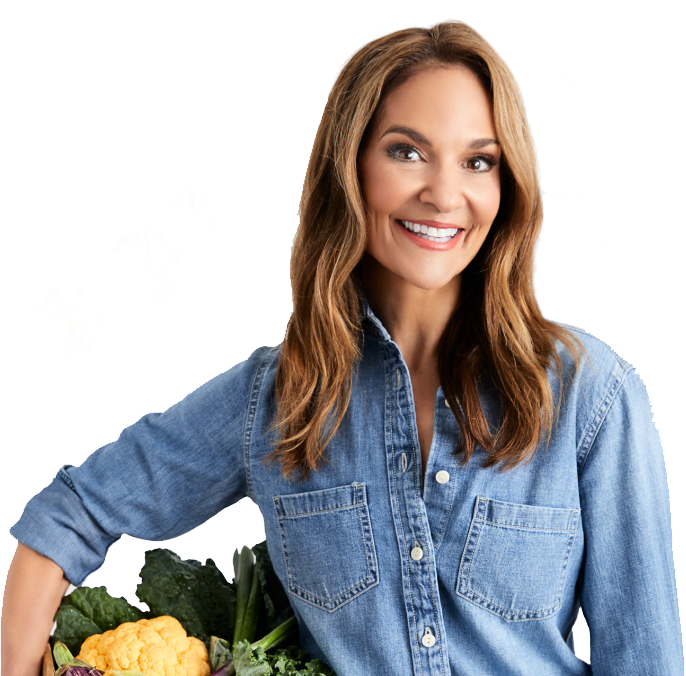 This plan is very low in dietary fiber and is based on the few foods I’ve found that people with this type of IBS can tolerate best. Fiber (and nutrition) will be slowly increased as you introduce new foods. If you’re a candidate for this plan, follow it for one week. Every day, choose one option for each of the three meals: breakfast, lunch, and dinner. Then, one or two times per day, choose from a variety of my suggested snacks. Eat slowly and thoroughly chew your food. Approximate calories have been provided to help adjust for your personal weight-management goals. If you find yourself hungry (and if weight is not an issue), feel free to increase the portion sizes for meals and snacks. Stick with flat water as your beverage, and try to drink at least 8 cups throughout each day. After following this plan for one week, you can start experimenting by adding new foods. You should add one new food every two to three days (it’s best to stick with one portion of a new food per day). Keep an IBS diary and write down everything you eat — and everything you feel. Pay close attention to how you feel after eating each new food, which will help you determine if it can be permanently reintroduced into your diet. If any food bothers your stomach, stop eating it and add it to your list of problem foods. Move on to the next food category. You can always retest a problem food at a later date. Wheat products: Start with white versions of bread, crackers, and pasta. In the future, you can slowly test small amounts of whole wheat varieties. Get your one week Extreme Elimination Diet here.